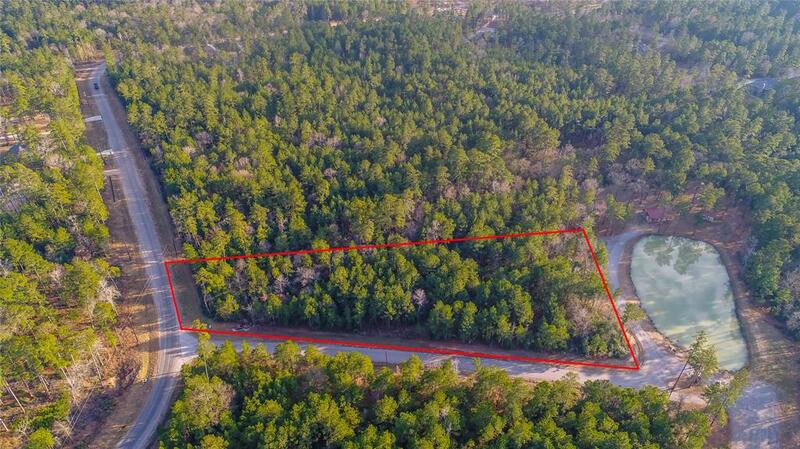 Texas Grand Ranch is a large-lot, secluded and heavily wooded subdivision just north of Houston next to the National Forest. 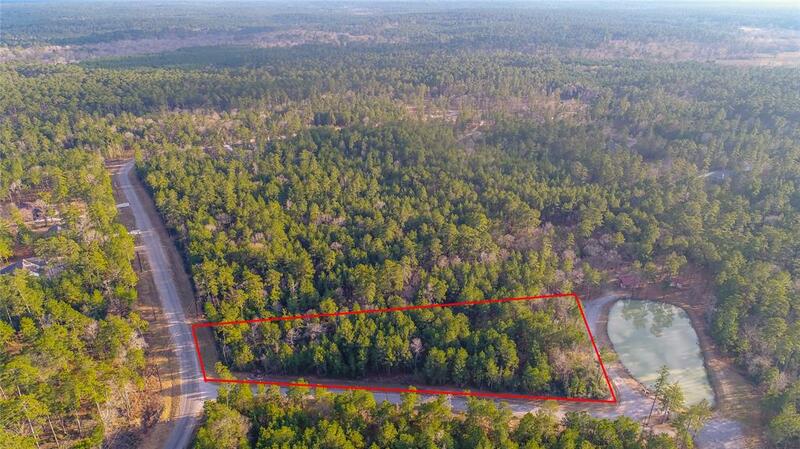 This 3 acre lot is perfect for your new home away from the hustle and bustle. 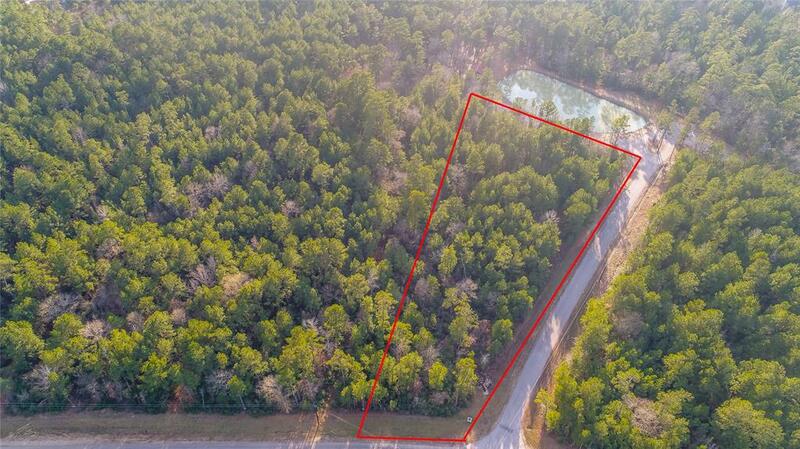 Serene and quiet living, horses allowed, paved streets, low HOA dues, no MUD taxes and low property taxes. 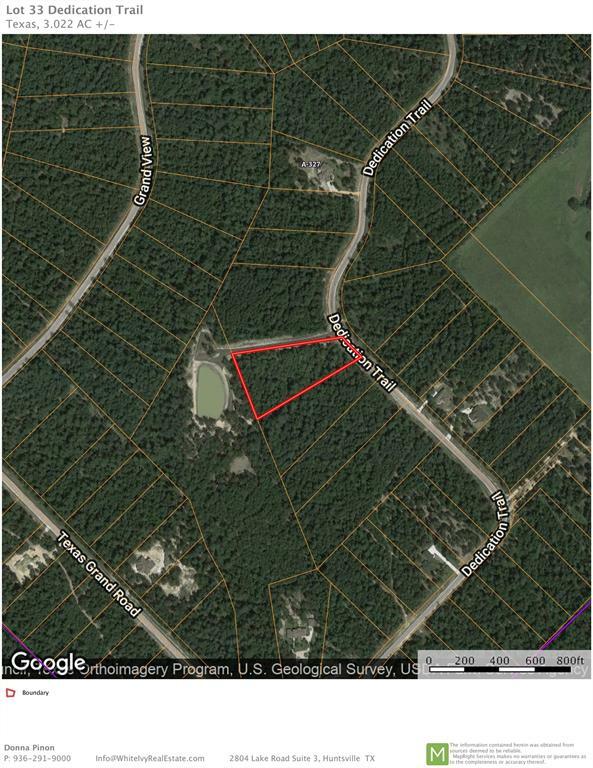 This particular lot backs up to green space owned by the HOA and will not be developed. Come see it today! 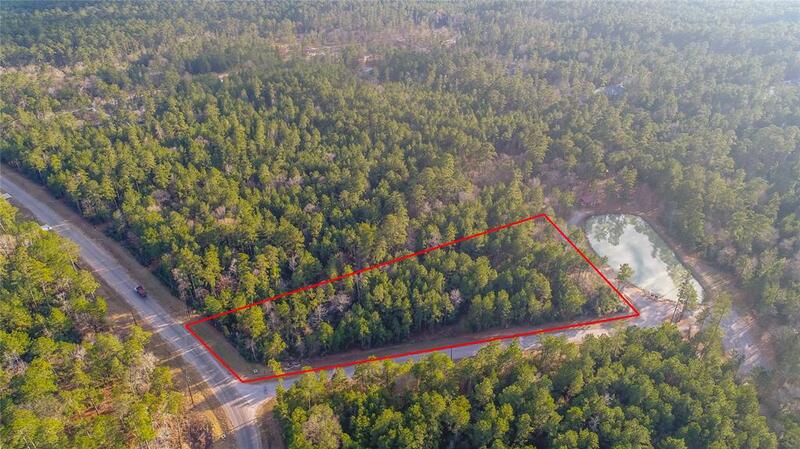 Texas Grand Ranch Subdivision is approximately 5 miles west of I-45 on FM 1374 near New Waverly, TX. Take FM 1374 to Texas Grand Circle. Take Dedication Trail to right. Lot 33 is on your left after first big turn.